200 Park Avenue is located in New York, NY. 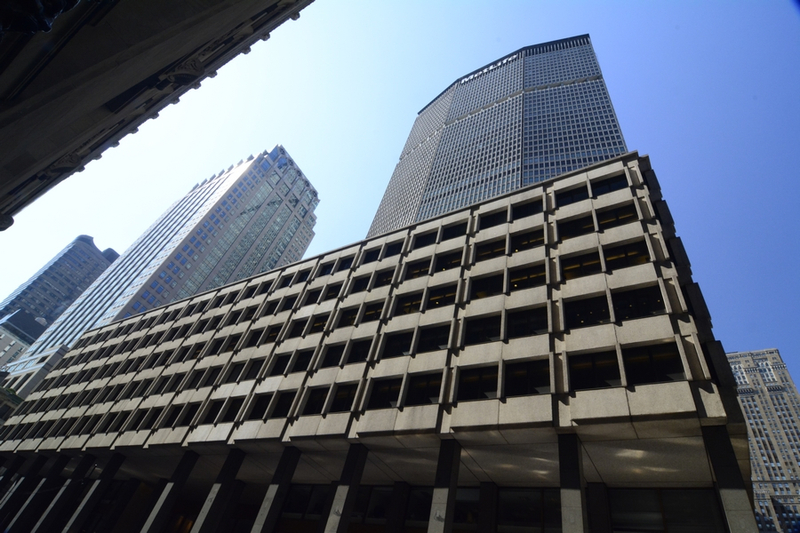 Built in 1963, this 58 story office property spans 3,078,513 SQFT. 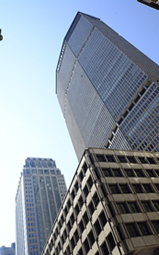 The Metlife Building is centrally located in the core of Midtown Manhattan’s prestigious office submarket, between Grand Central Terminal and East 45th Street. The location is close proximity to the heart of Midtown Manhattan, with direct access to Times Square, Grand Central Terminal and the New York Public Library, and superb views of beautiful Bryant Park. It is an ideal location for anyone looking to rent office space on Park Avenue in Midtown. Transportation to 200 Park Avenue is plentiful, including subway and bus lines, as well as commuter trains via Grand Central Terminal or a short connection to Penn Station. Tenants at 200 Park Avenue can enjoy fine dining and entertainment at dozens of establishments in the area including La Fonda Del Sol, Michael Jordan’s The Steak House, or grab a beer and burger around the corner at The Beer Bar, to name only a few within blocks of this fabulous Midtown location. For road warriors traveling into the City for work or for those with visiting clients the location is nestled near plenty of four and five star hotels including the Grand Hyatt New York, the Roosevelt Hotel, and just blocks from the famed Waldorf Astoria. 200 Park Avenue offers an array of office space options including the choice between direct lease offices and sublet offices - some of which come fully furnished. You can learn more about how to rent office space on Park Avenue in NYC and the the specific options available at this location below or by calling us at (212) 967-2061. The building remains one of the city's most recognizable skyscrapers. Designed in the International style by Emery Roth & Sons with the assistance of Walter Gropius and Pietro Belluschi, the Pan Am Building is purely commercial, with large floors, simple massing, and an absence of ornamentation inside and out. It has been popular with tenants, not least because of its location next to Grand Central Terminal. It is current opinion[by whom?] that the architecture of the building has been inspired by the Pirelli Tower, built in 1956 in Milan, Italy, which has been a model also for the Alpha Tower in Birmingham (UK) and other similar buildings in Switzerland and Spain. In addition to being the official headquarters of the Metropolitan Life Insurance Company, the MetLife Building houses a number of other major firms, including the headquarters of Dreyfus Corporation, Knight Vinke, the wealth and investment management division of Barclays, the largest office of Greenberg Traurig, DNB, CB Richard Ellis, Gibson, Dunn & Crutcher, Hunton & Williams, Computer Sciences Corporation, Winston & Strawn, Paul Hastings, and Lend Lease Corporation on Level 9. In addition the building serves as the U.S. Headquarters for Mitsui & Co. (USA) Inc, the American subsidiary of Japan's largest trading company, BNP Paribas Investment Partners and its American subsidiary Fischer, Francis, Trees and Watts. NOAA Weather Radio Station KWO35, a NOAA transmitter station, is located atop the building.